I felt the truck falls better, I got easier to carry and no longer sound. This review is about item#8185441. Because the delivery date is early, work got much easier. The feeling of use is solid. This review is about item#08185457. We are adopting it as consumable parts of our main products. I bought it at a manufacturer's agent, but the price was very expensive and costly. It is very useful because it does not have cost reduction and no extra inventory. This review is about item#08185405. 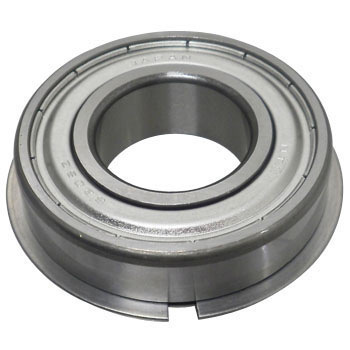 It is used for bearing of motor shaft. Movement is smooth even for price, it does not have any problem. I am satisfied. It can be used without problems, it is currently being used and saved. This review is about item#08185423.